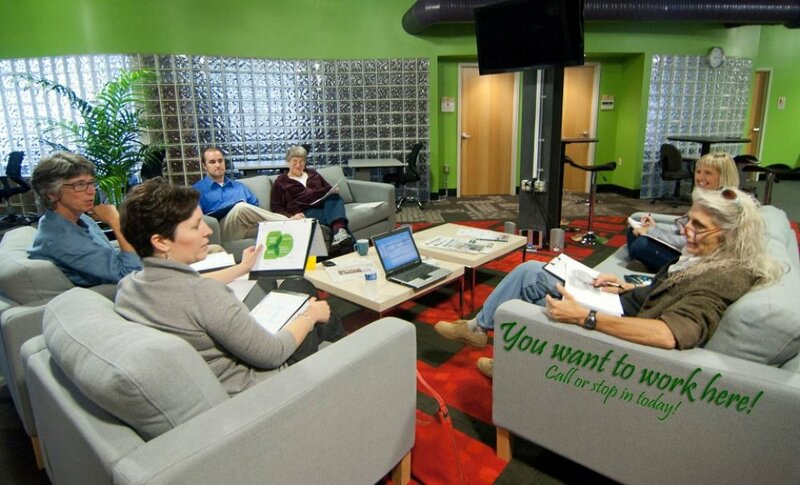 Lexington offers many opportunities to network and find interesting friends. If you want to meet people in Lexington and make some new friends, you need to go to places where other people are out to network as well. In this article, we want to share with you some effective ways to do that. We hope you’ll try at least one of these places. While Lexington may be the horse capital of the world, let’s face it there is no horsing around when it comes to the quality of life in the city! 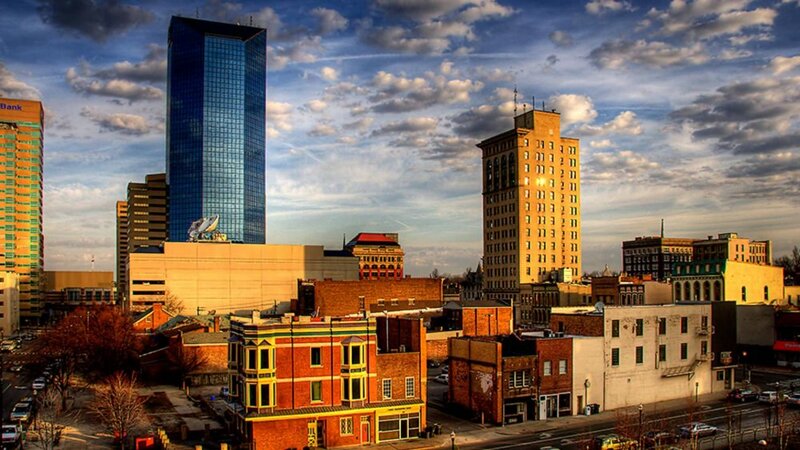 If you already have made Lexington your home or plan to move there soon, you will find it among the best cities to live. Despite its size and population, the city retains its small-town charm. The people are warm and friendly and welcoming of strangers who have shifted to the city. Lexington maintains a perfect balance of the traditional and modern as you will discover. With plenty of arts and entertainment activities meeting and making friends will come easy. 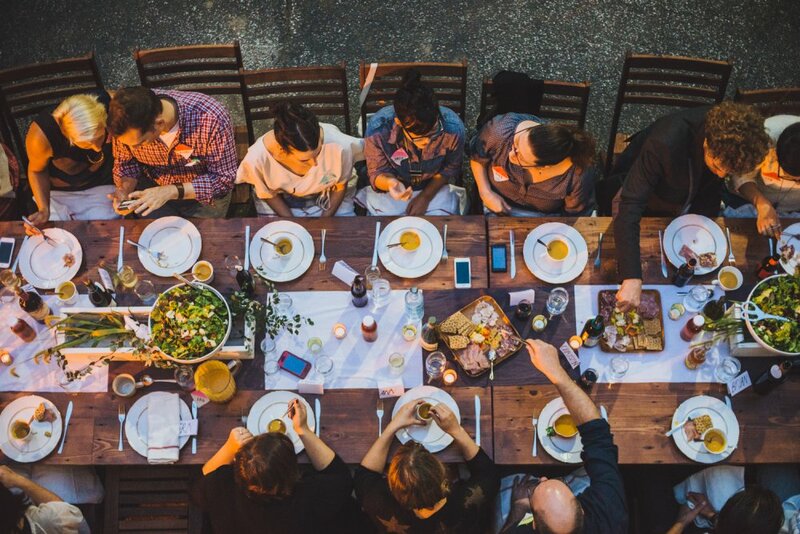 What better way to get an introduction to locals in a city then while breaking bread together! A unique concept the idea behind Food Amongst Friends, or FAF organised by the Lexington KY Dinner Club. You play the host and cook for the group once in 6 months and for the remaining 5 months dine at other members’ homes. A wonderful way to bond with new people over fine food and wine! Do you want to stay fit, meet new folks and have a lot of fun? You could manage all of this when you become a member of a tennis club in town. 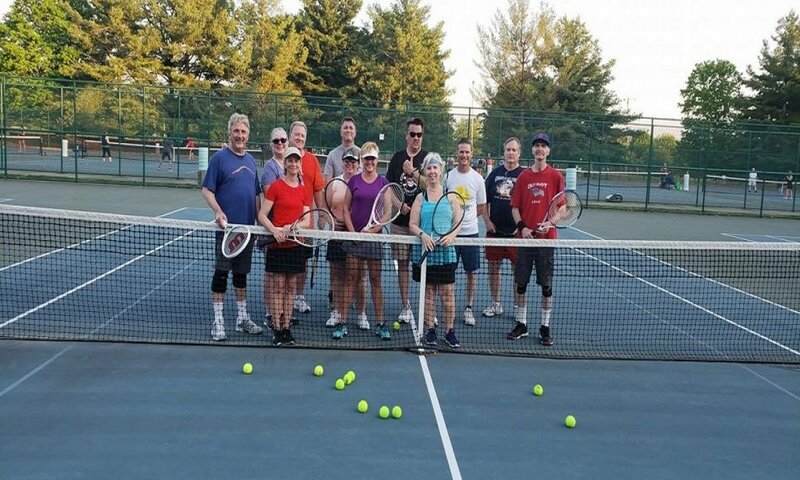 Not only do you get an opportunity to enjoy playing tennis, you also get to meet a bunch of new people you can also bond over a common love for the sport. A fabulous way to gain new friends when you are a newcomer to a city! Helping others who are less fortunate is not just a moral or spiritual duty; it also is emotionally a very satisfying experience. If you enjoy helping with a belief in altruism, joining as a volunteer will be a very fulfilling experience. 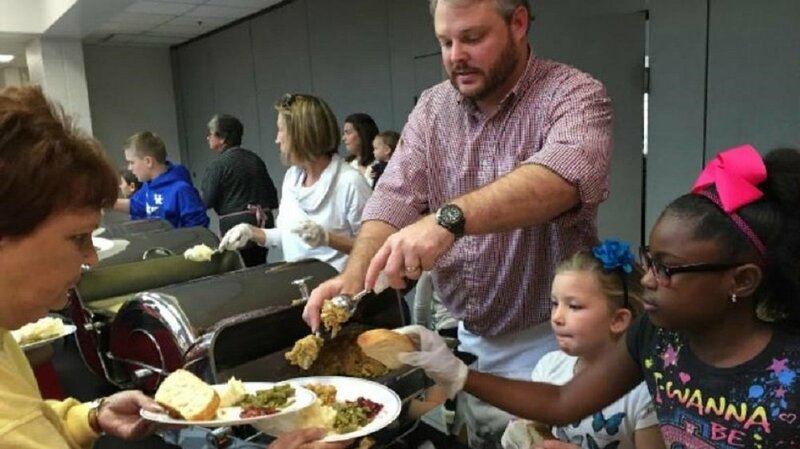 There are several such groups in town serving the community like the Salvation Army that is helping to bring change in the lives of many. While the organisation has an affiliation with the Evangelical Church, you do not have to subscribe to any denomination to be a volunteer. Helping humanity is above religion! In the process, you will meet and make new friends too! Are you looking for a new hobby or recreational activity? If you have an interest in arts and crafts joining a workshop or class is a great way to meet new people. 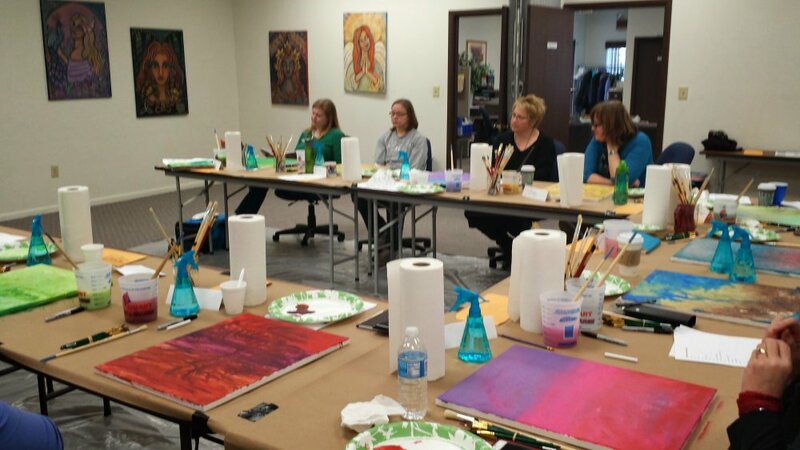 The Lexington Arts & Crafts Society teaches a wide variety of arts and crafts ranging from glass fusing to portrait painting. Enrol in a workshop or classes and you learn something new and interesting while making new friends with other group members. If you are a young professional new in town and want to connect with other professionals in the area joining a networking club would be a great idea. You will meet people in Lexington with similar professional backgrounds who have common ground and interests, which will help to bond with each other comfortably. Sharing of professional experience and knowledge will also lead to lasting friendships. Do you have an interest in gardening and would like to meet up with others that share the same passion? If yes, then The Gardening Club of Lexington would be perfect for membership. You get to learn a lot of gardening related facts and innovative ways to grow a variety of exotic species of plants. 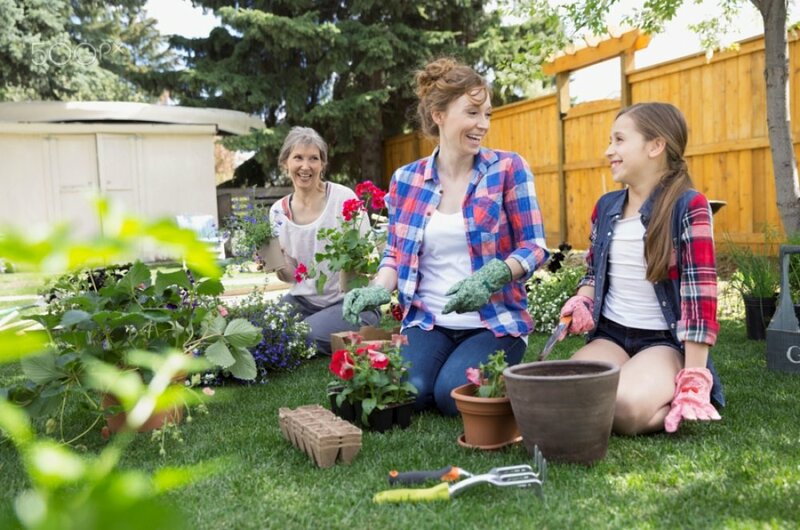 There are regular meetings, workshops and events where you will meet other gardening enthusiasts as well. Lexington is home to some of the most beautiful landscape and natural beauty in the state. 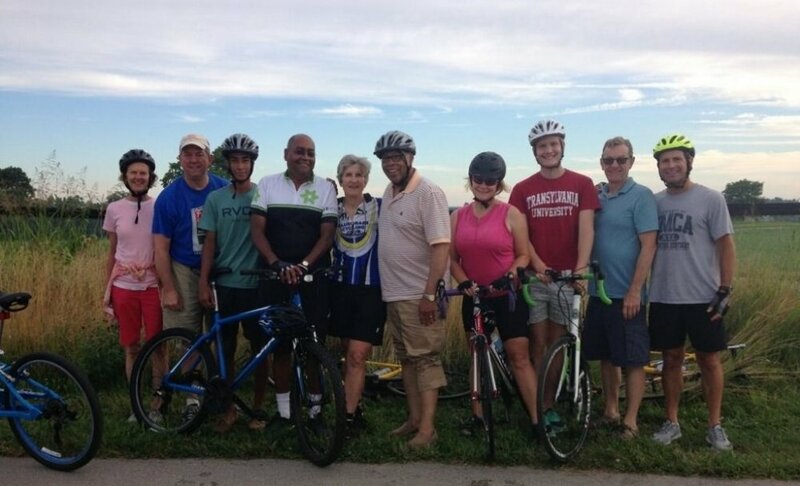 Explore the many wonderful spots around town by joining a biking club. This will offer an opportunity to hook up with other bikers who have a passion for exploring the stunning outdoor scenery of the city and beyond. Lexington is home to many wonderful biking trails making it all the more enjoyable an experience. You will also get to participate in the numerous activities hosted by the club giving you a platform to make new friends. To make sure that whenever you go out to network and meet new people, you’ll be successful, you need good social skills. It’s sometimes easy to make friends, but making the right people is a different story. Paul Sanders wrote one of the best guides on it, and you can start (re)learning friendship here.